Travel around mysterious Asia as you visit the lost Wind Valley, gaze into the waters of the magical Emerald Waterfall and brave the Imperial Garden. Assemble Mahjong puzzles to suit any taste – classic, themed and blitz levels, huge boards of 200 tiles for a long journey and tall, 15-layer levels to challenge your skills. 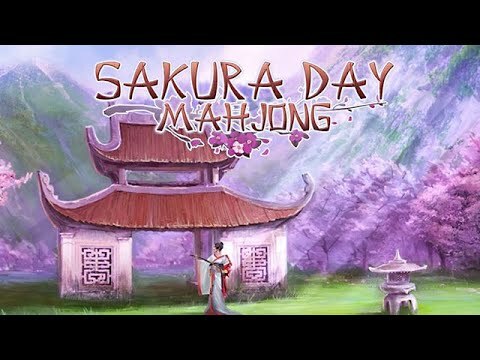 Featuring over seven hours of gameplay in 120 unique levels, six wonderful unexplored worlds with exciting landscapes, and special abilities with golden tiles, Sakura Day Mahjong will keep you entranced.